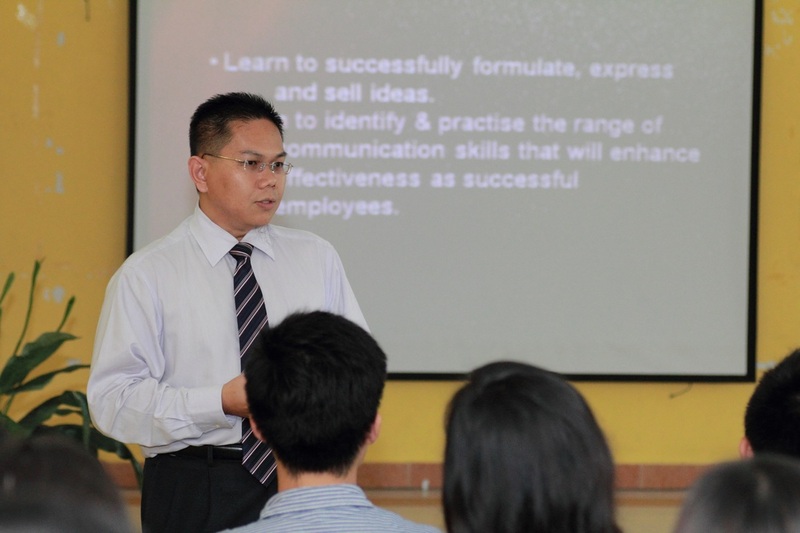 Vincent Hor –is the Managing Director of Hor Consulting Group of Companies. He holds the Institute of Chartered Secretaries and Administrators (I.C.S.A. UK) professional qualification and was a world book prize recipient in the ‘Organisational Behaviour’ paper. He is a Fellow member (FCIS) of The Malaysian Institute of Chartered Secretary and Administrators (MAICSA). He also graduated with a Diploma in Commerce (Business Management) from Tunku Abdul Rahman College, Kuala Lumpur and holds a Certificate in Tax Management (Distinction) under a HRDF Prolus course. Vincent is an accomplished speaker and has won many Toastmasters International speech contests at clubs, areas, divisions and District level. He was the Past President of MAICSA Toastmasters Club in 2003 and served as Area Governor W5 in 2004. He received the coveted Division W’s Toastmaster of The Year award in 2003/2004 for his excellence in leadership and communication. Mohd Rizal Hassan– is today the Founder, International NLP Master Learning Facilitator and NLP Master Coach of Take Charge Sdn Bhd. He began his career in the Human Resource Department of Kinta Kellas Plc, a wholly owned subsidiary of the Renong Group of Companies. After 7 years with the Group, he became a Consultant with Focus Learning Corporation Sdn Bhd and stayed with them for about 1.5 years. He was later then employed by Gamuda Bhd as a Learning Facilitator for 2 years..
• Develops and conducts training programs on the topics of personal development, motivation, customer service, communication, sales techniques and team building. 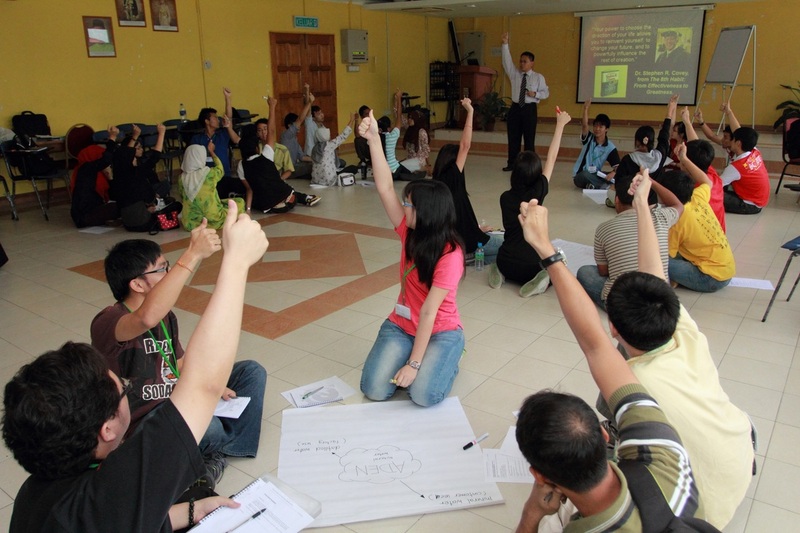 All these programs incorporate Neuro Linguistic Programming (NLP), practical tools and fun experiential learning. 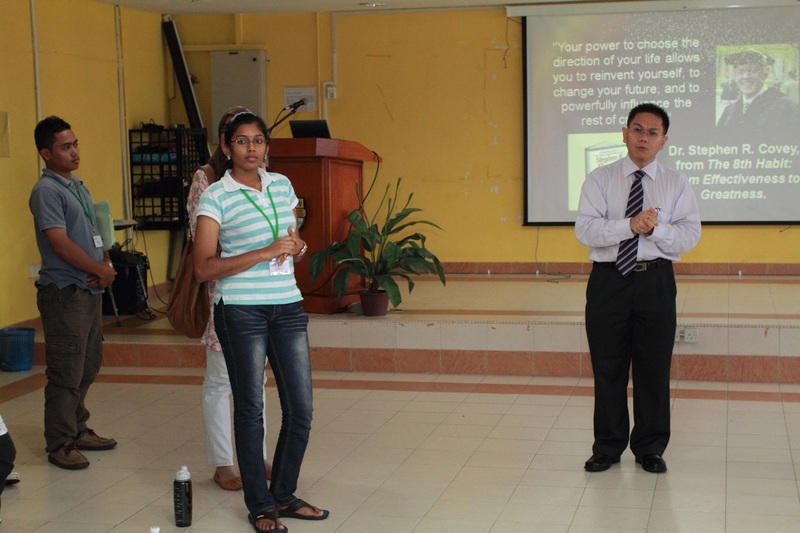 Rizal also conducts NLP Workshops. Certified NLP Master Coach. He advises, guides and coaches many people through a whole range of issues, such as business, relationships, motivation, communication skills and career advancement. Ar. Von Kok Leong –is a Director at Arkitek MAA Sdn Bhd. His initial interest in sustainable design started in mid 1990s when he was the design and project architect for a housing development in Melbourne, where the site had to be de-contaminated after many decades of industrial usage, before it was allowed to be used for housing. He is currently the Project Director for a high rise commercial development in KL where it aims to achieve a LEED Gold Rating. Ar Von graduated from the University of Auckland in New Zealand, and has worked in New Zealand, Singapore and Australia. He is a member of PAM’s Sustainability Committee, and also a member of MGBC’s pro-tem committee. He has presented a number of lectures on MS1525:2007 recently. Ms. Dolly Kee is the Director and Principal Consultant of Image Power and D’Kee Image Power Sdn Bhd. She specializes in the power and art of impression management, and provides professional image consulting services for corporations and individuals. Her highly personalized and exclusive public workshop programs and customised in-house training are much in demand. She regularly provides one-on-one specialized coaching sessions for senior level / high ranking executives (Chairman, Directors, CEOs, General Managers, Presidents & VPs, Executive Spouses, Expatriates, Authors ) in the areas of corporate grooming, etiquette & protocol as well as professional presentation skills. the institution of engineers malaysia!! and a lot more is coming!!! don't hesitate to sign up for edmat-35!! !